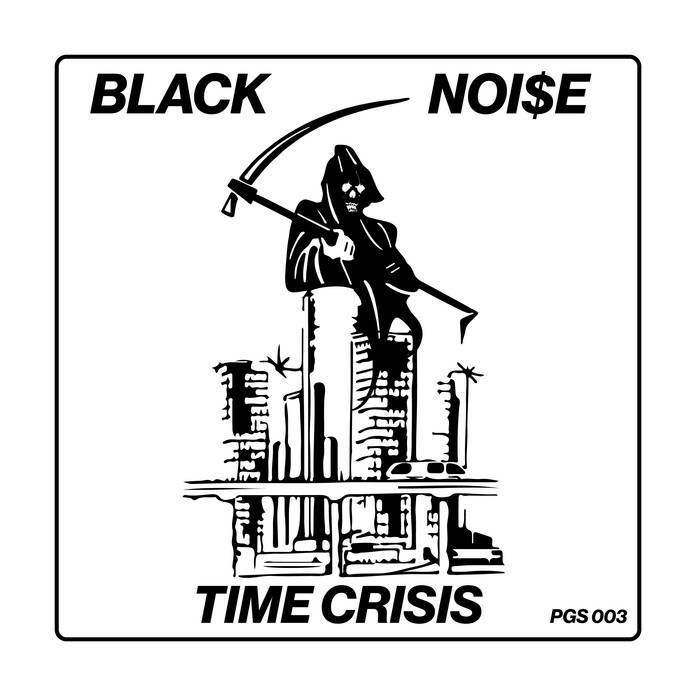 via PGS: Black Noi$e, aka Rob Mansel, is a Detroit-based producer and DJ working in currents of hip-hop, house, and techno. As a DJ and producer, Black Noi$e has worked extensively with ZelooperZ, producing much of his début, ‘Bothic’ and co-producing ‘Everlast’ on ZGTO’s “A Piece of the Geto”. In May, Black Noi$e released a collaborative digital album with Navy Blue called “Soul Golden”. 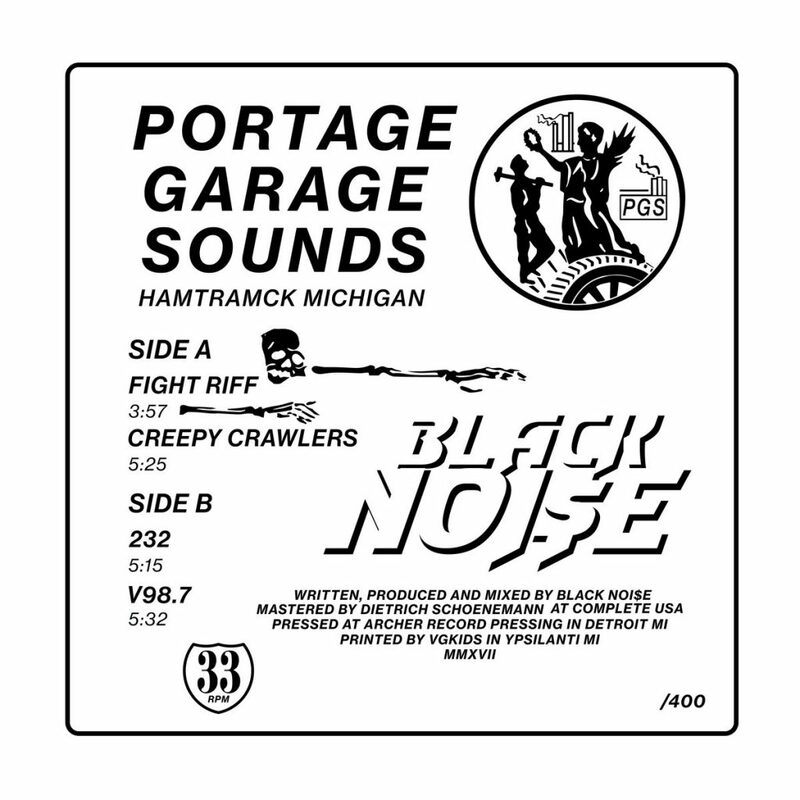 The “Time Crisis” EP for Portage Garage Sounds continues his forward-thinking, genre bending productions expressed in his first dance 12″ released earlier this year on Vanity Press. Beginning the EP, ‘Fight Riff’ is boxing stance aquatic footwork. Next, ‘Creepy Crawlers’ is exactly what it’s titled. Side B starts with ‘232’, the most emotional song of the year (2017)… and ‘V98.7’ you ask? Still smooth. Catch DM Nation, the new radio show from SKYWLKR and Black Noi$e every fourth Sunday of the month on Red Bull Radio.